This website will aim to cover all the necessary points to successfully keeping a reptile, with some coverage on amphibians too! Please feel free to browse around the different sections. 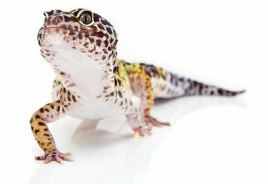 This website is an update on reptile-savvy.webs.com and is still being updated. Some sections may be missing or partially completed so I apologise for the inconvenience.